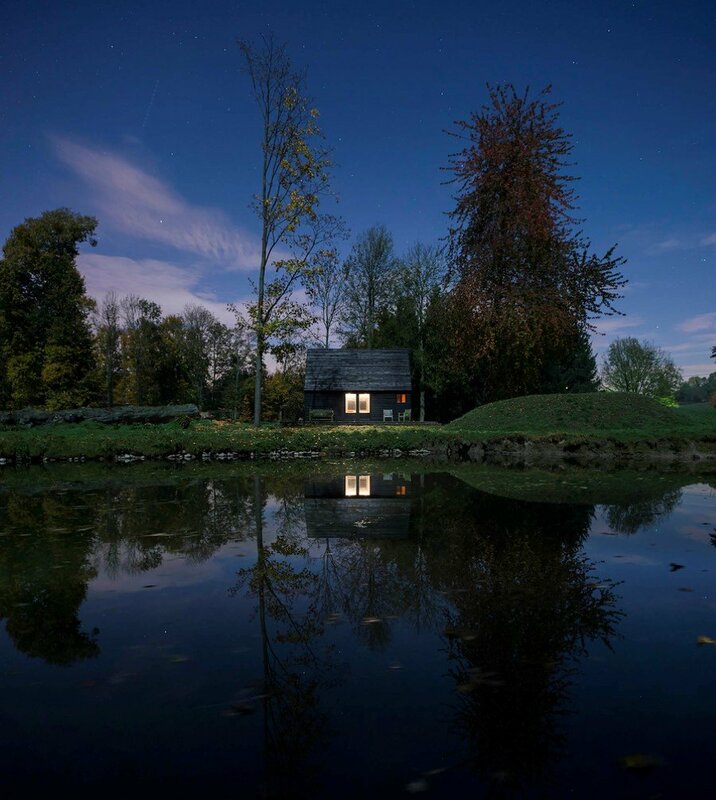 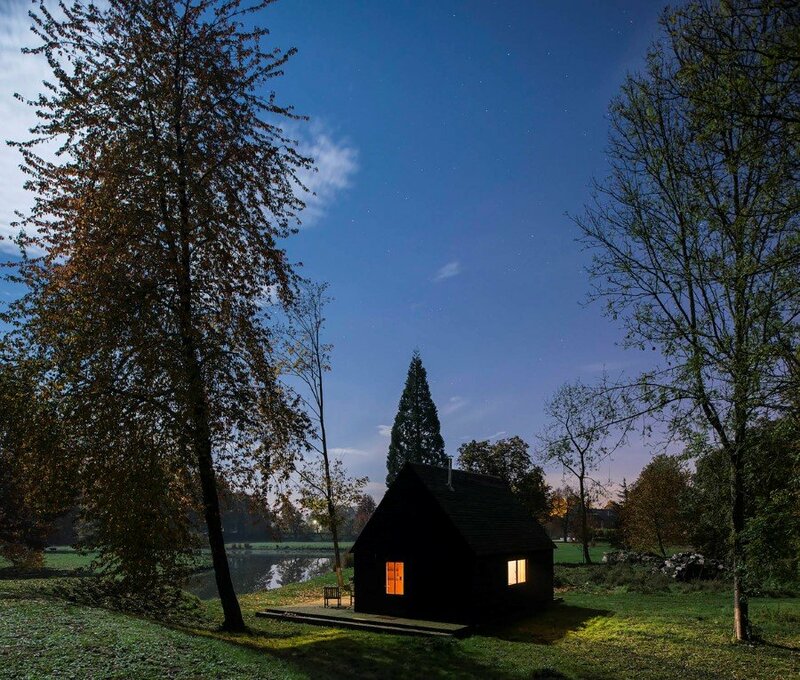 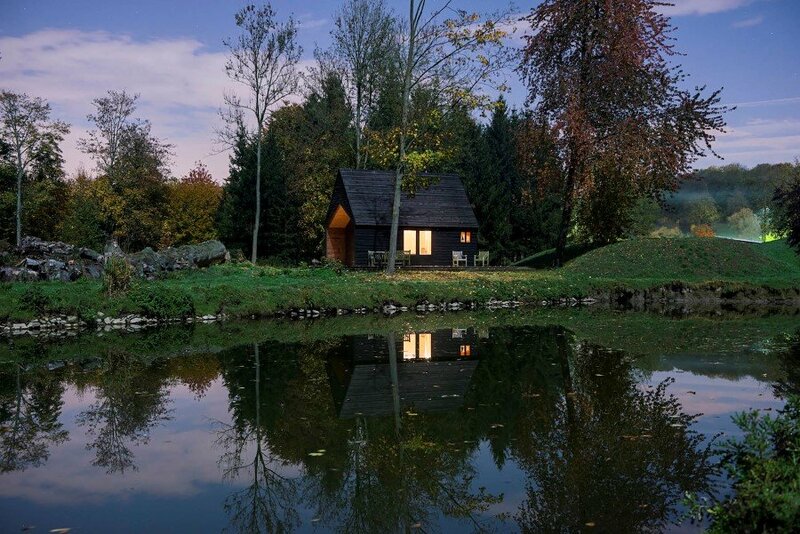 De Rosee Sa recently completed a magical lakeside cabin on the edge of woodlands in the village of Nouvelles, Belgium. 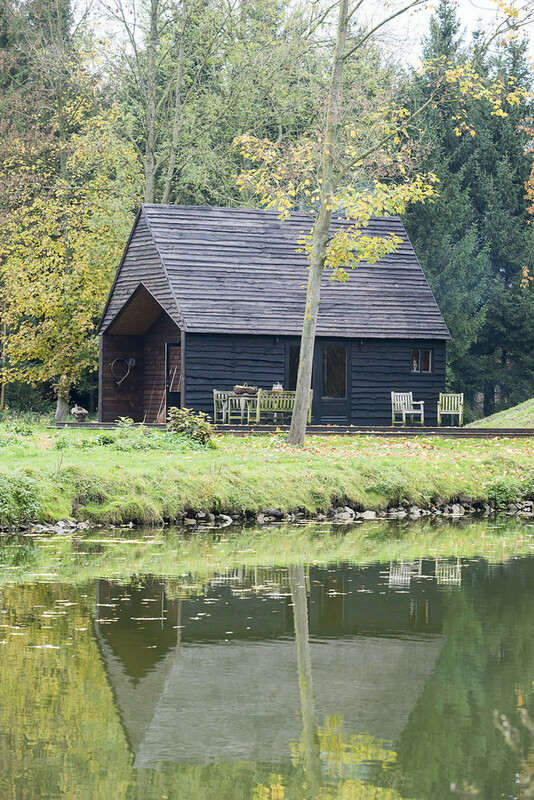 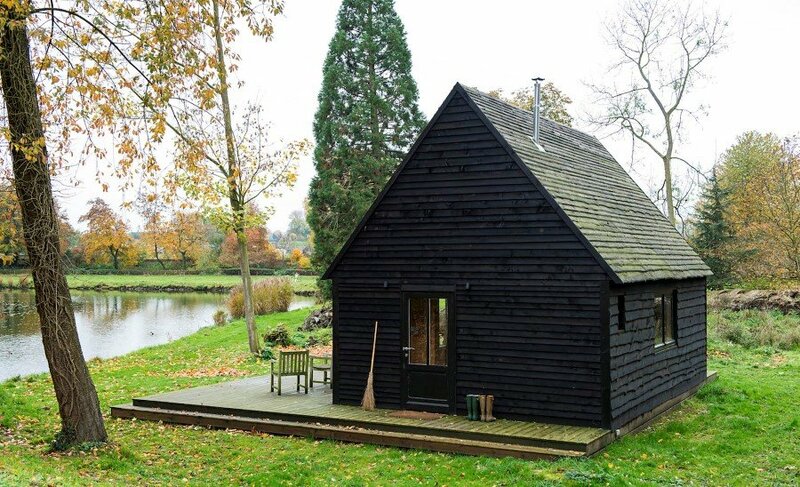 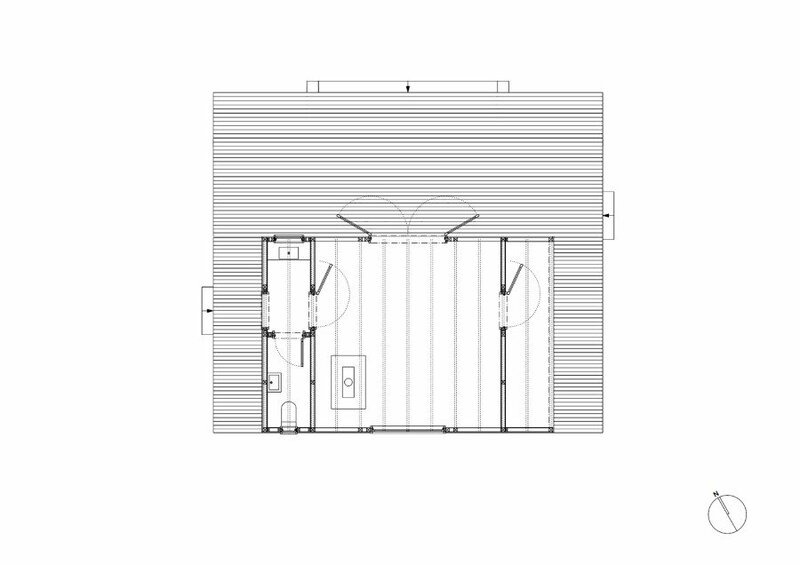 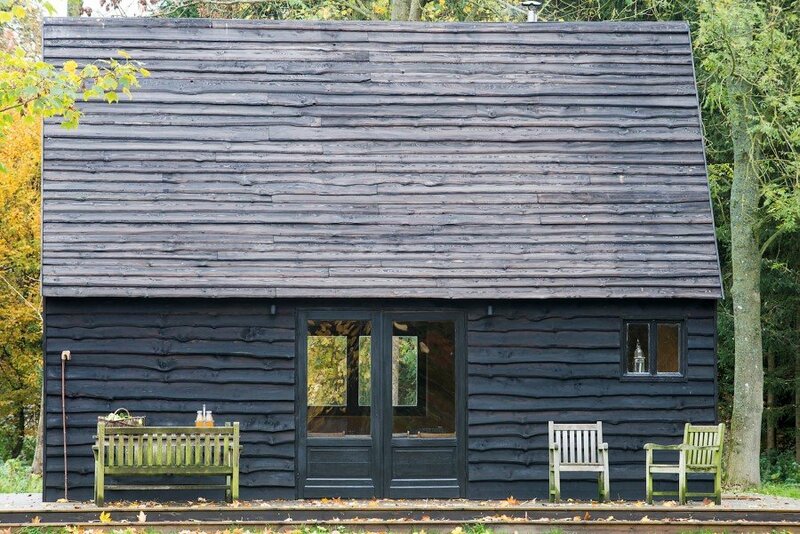 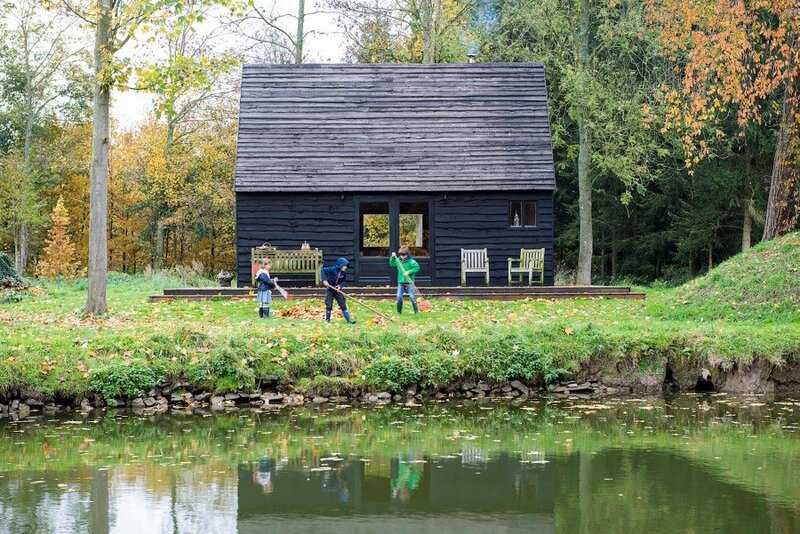 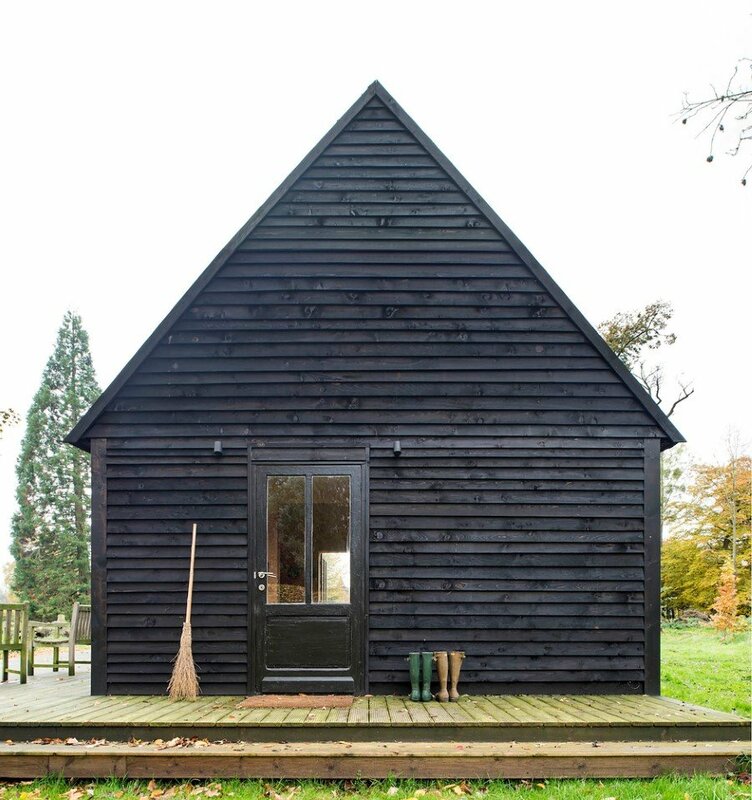 A self-build project, the new 35 m2 cabin replaces an old dilapidated timber structure. 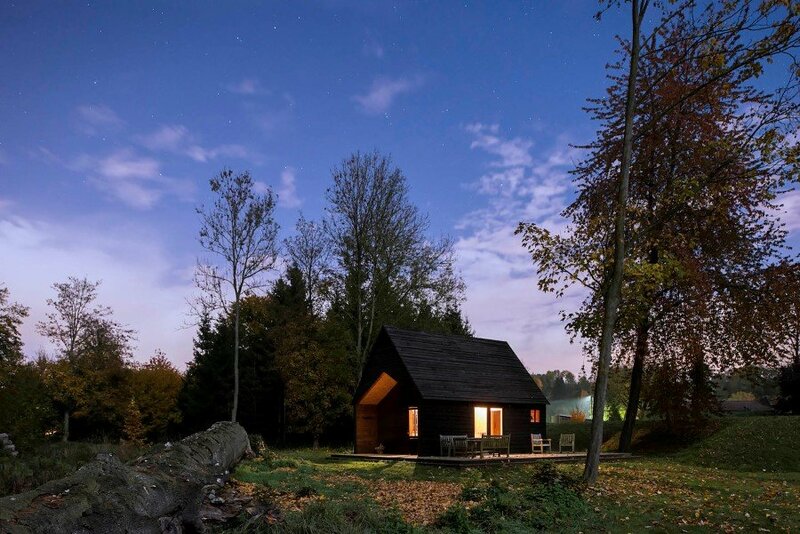 Description by De Rosee Sa: Set on the edge of a wood, this new cabin replaces an old dilapidated structure. 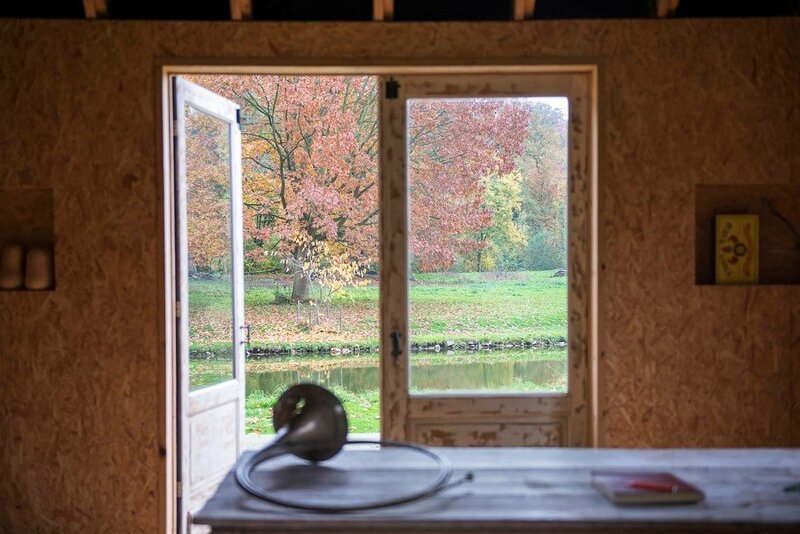 The openings respond to different views and approaches to the cabin to capture the natural beauty of the surroundings. 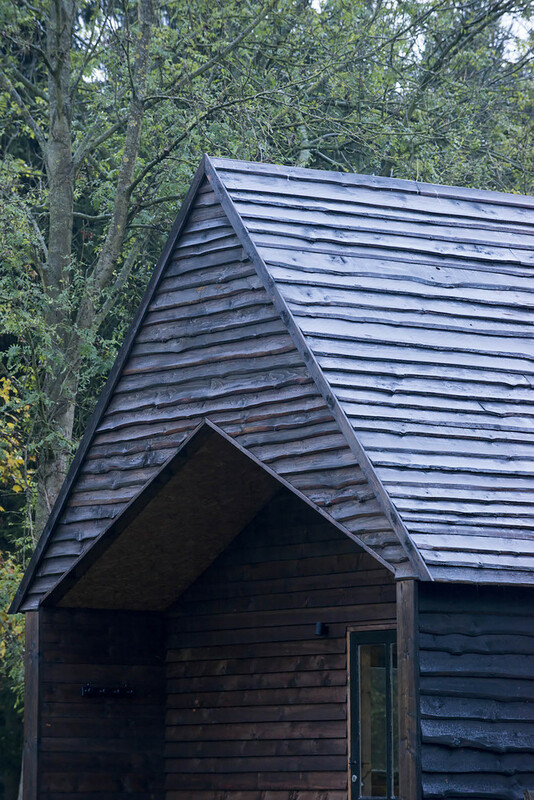 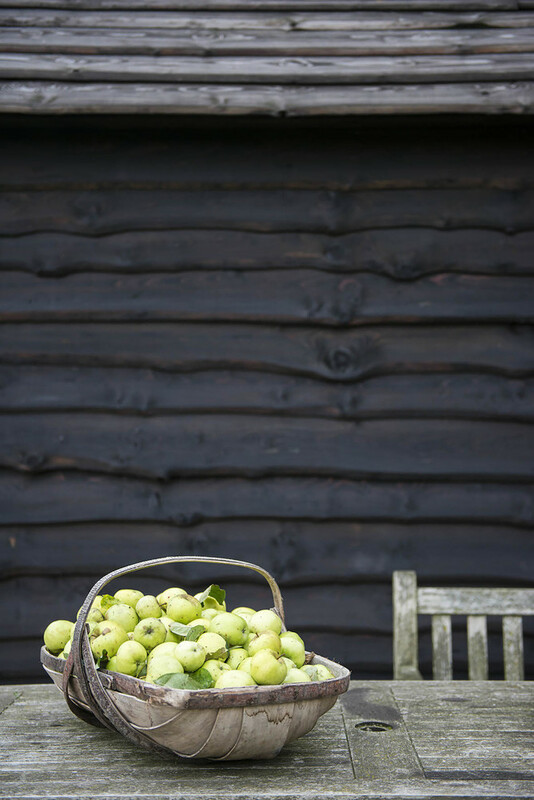 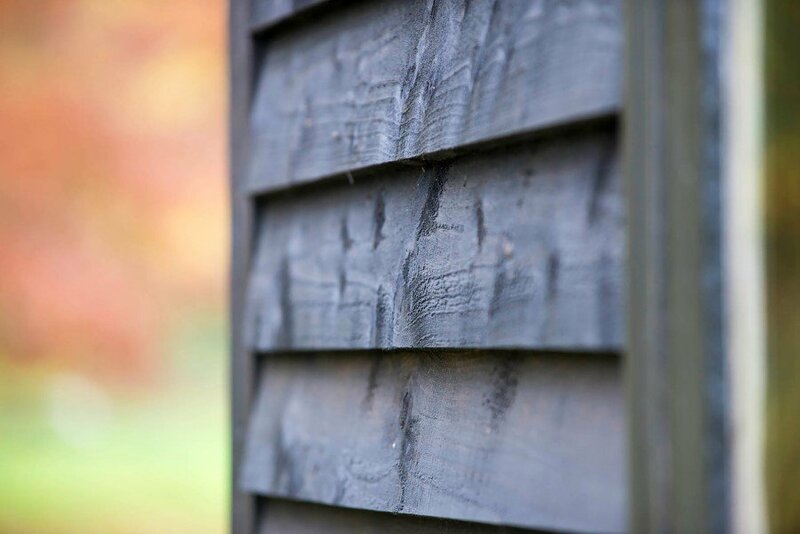 Timber for the main structure and cladding have been locally sourced and milled from the surrounding forest. 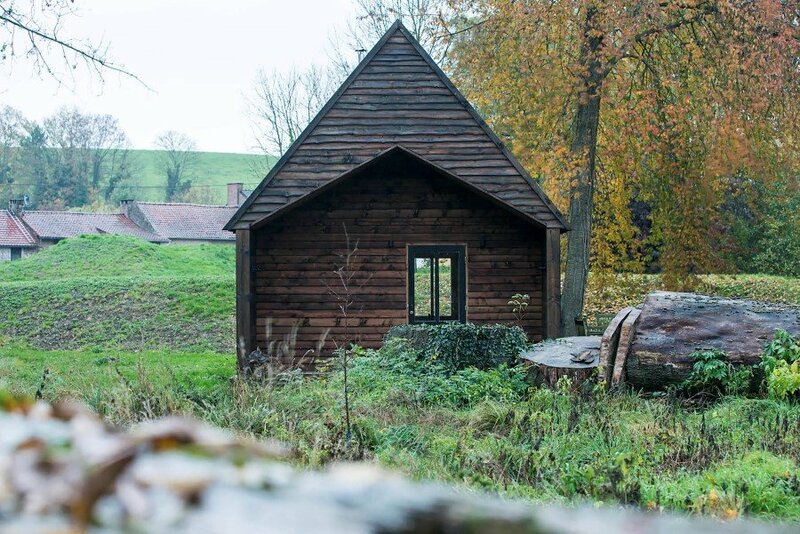 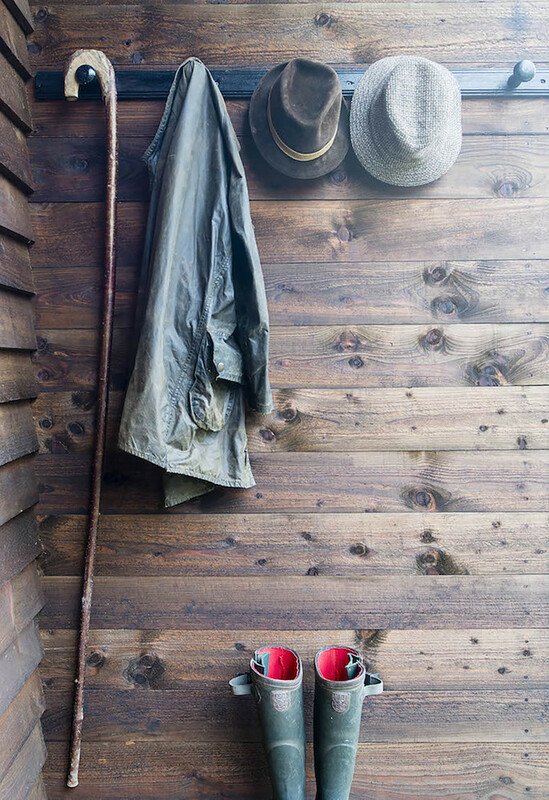 The brief was to create a woodland cabin that could function as a picnic & BBQ venue, a guesthouse and a studio. 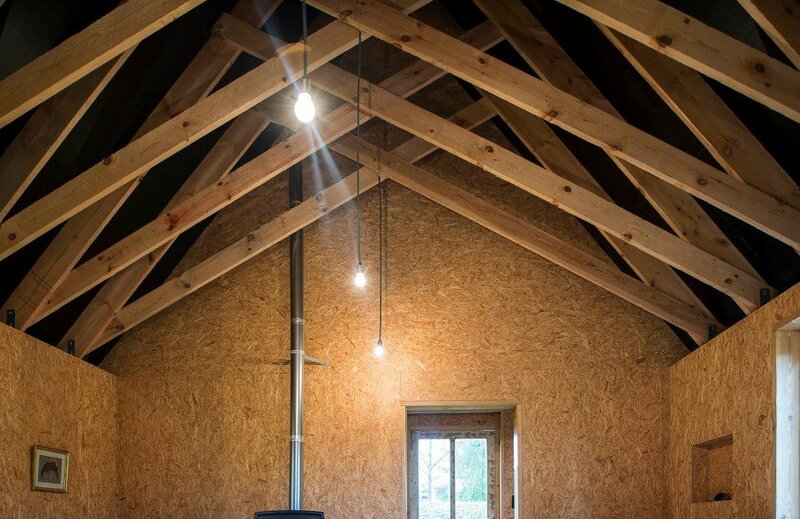 It needed to be lightweight, simple & economical. 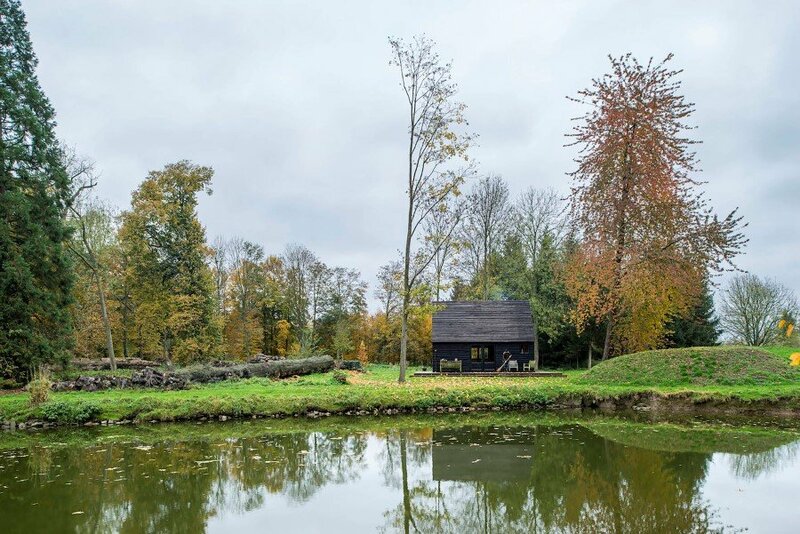 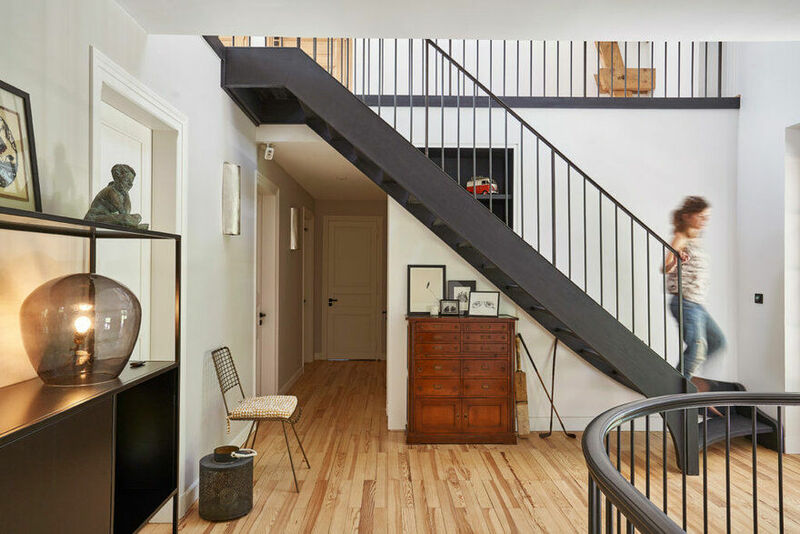 Furthermore it had to be built of timber beams and cladding that had been milled from trees in the surrounding woods by Max de Rosee’s father. 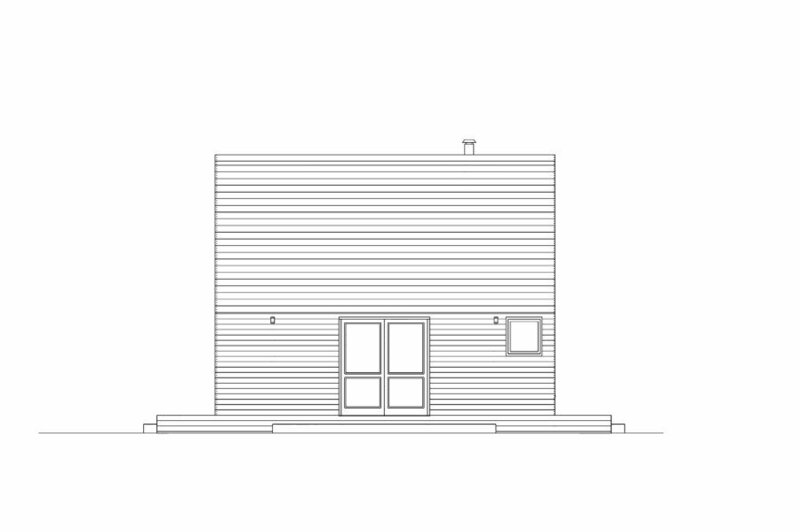 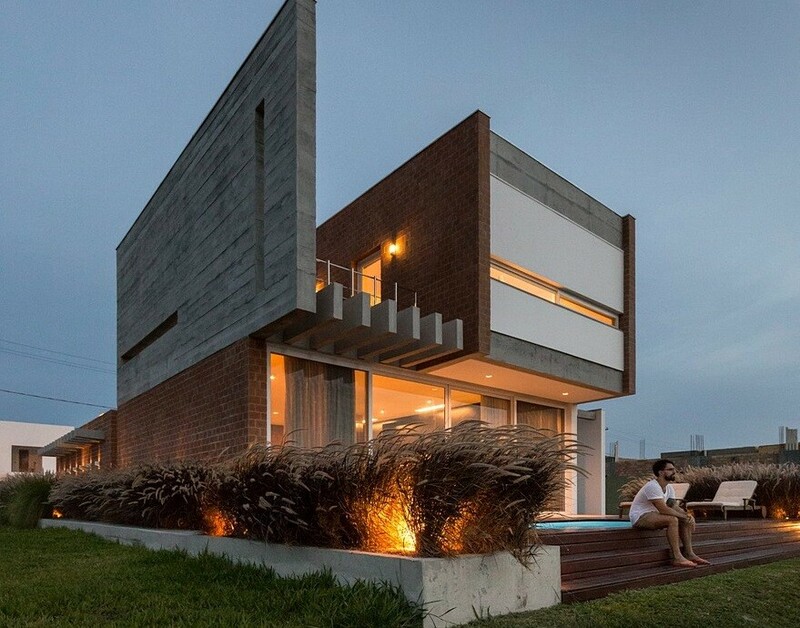 To capture the surrounding natural beauty, its openings respond to the outside views and approaches to the cabin. 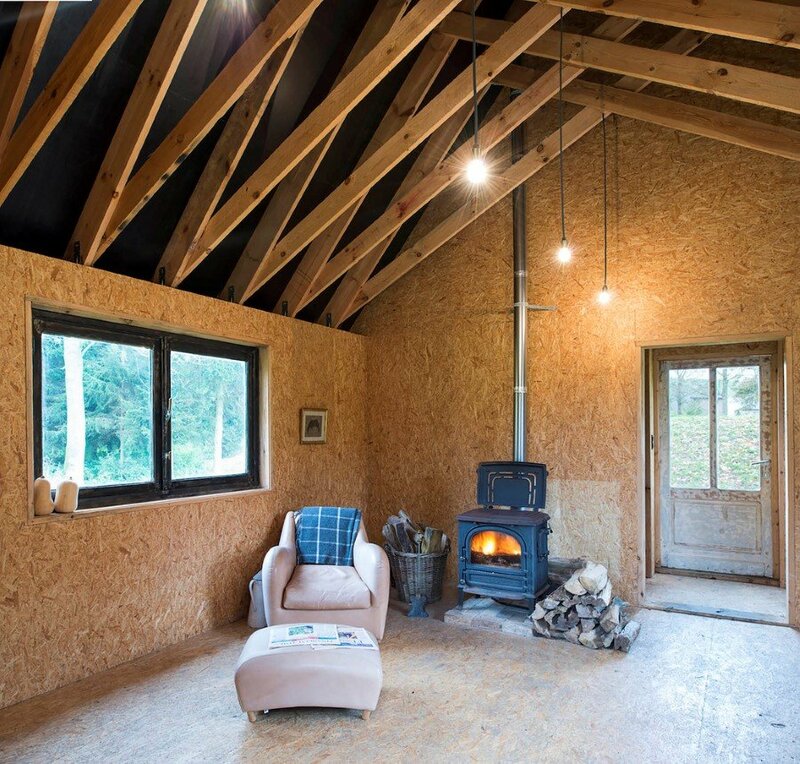 The internal space has been designed for various uses including working, sleeping and socialising, and is heated by a wood burning stove. 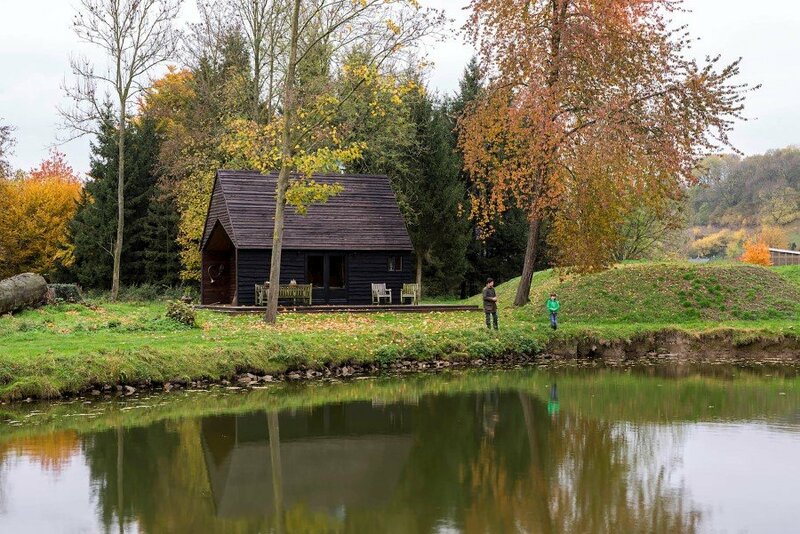 Working within the £25,000 budget, De Rosee Sa Architects undertook the construction of the cabin themselves during various trips over to Belgium. 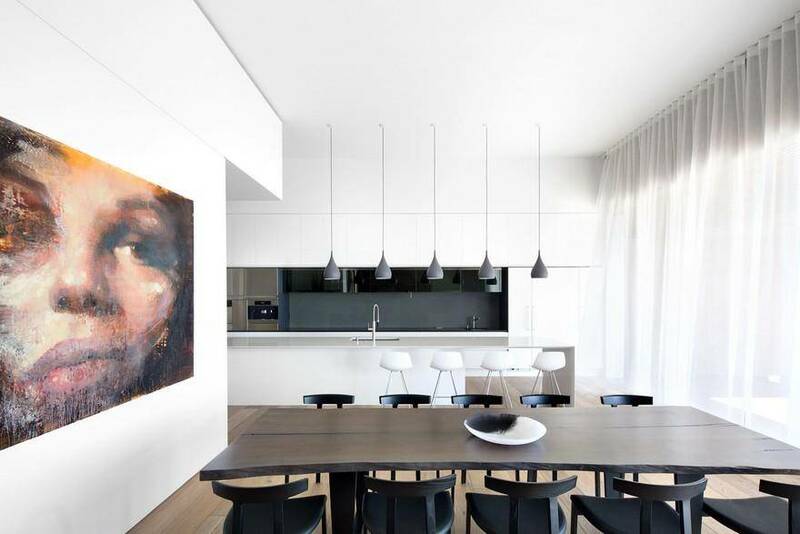 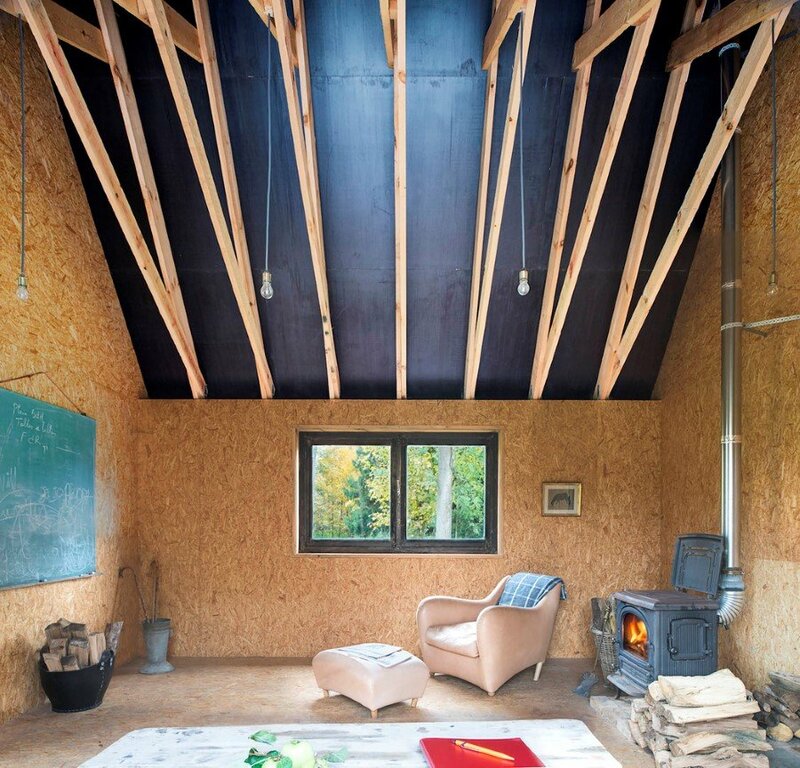 Materials used include concrete strip foundations, a suspended timber floor on brick dwarf walls, external timber cladding, which had been specially treated, and internal OSB cladding.